The wedding ceremony is expected to be memorable and shining. 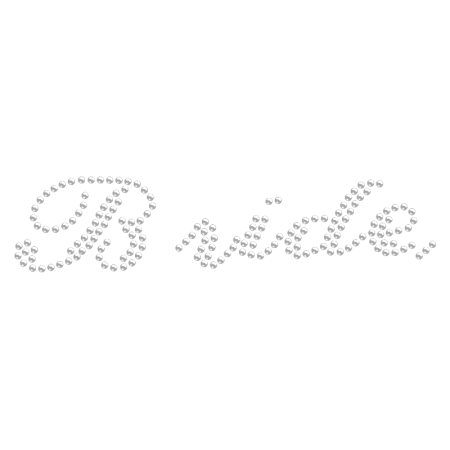 CSTOWN Rhinestone Script Bride Wording Pattern will bring you sweet and lasting memories. The size of this design is 7.0 X 1.5. 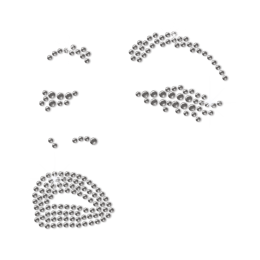 Materials like Rhinestone are all available. With the color of Crystal, happiness will be brought to your life. 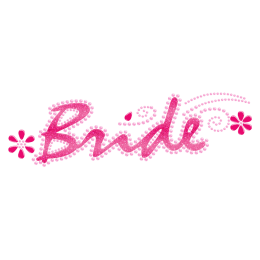 I made shirts with these for lovely brides to wear for rehearsal and bachelorette party night out. Pretty simple to apply and very cute when done.